Next Show: Friday Mar. 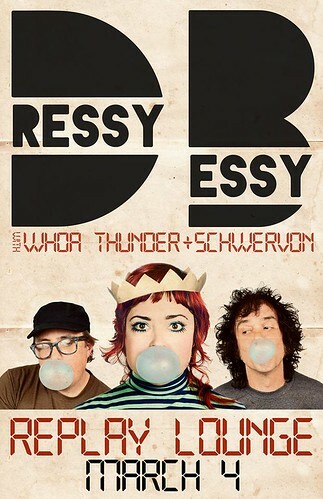 4 Lawrence, KS @ Replay Lounge w/ Dressy Bessy + Whoa Thunder | Schwervon! This entry was posted in Uncategorized and tagged Dressy Bessy, schwervon live. Bookmark the permalink.